To keep your food scraps out of the landfill, join SLO County’s FREE Residential Food Waste Program. Save the Food Campaign, and we encourage you to consider becoming a partner, or help spread the word. Save The Food is a national public service ad campaign in partnership with the Natural Resources Defense Council (NRDC) and the Ad Council. 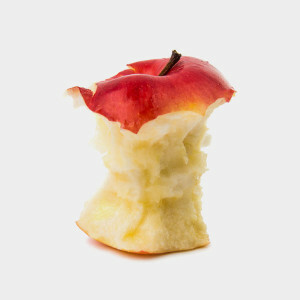 It’s the first public service ad campaign that strives to raise awareness about and change behaviors around wasted food. If you haven’t already, be sure to check out “The Extraordinary Life and Times of Strawberry” video on SaveTheFood.com. All the Save The Food campaign assets are free to download and use so please visit the Save The Food media kit for materials including website and social media content, posters, and community outreach materials. The Save The Food campaign continues to release new tools to help consumers reduce wasted food. Most recently this includes a new Save The Food “skill” on Amazon Alexa and the Guest-imator, which is a dinner party calculator that estimates how much food you need to keep your guests full and happy…but not more.